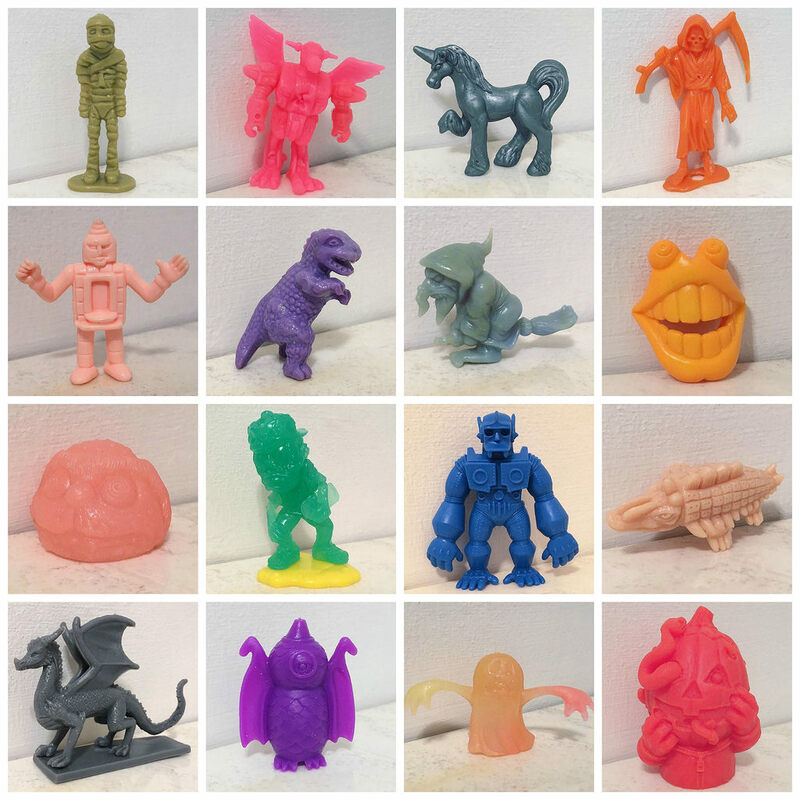 Here are the Mono Minis of the Day recently posted daily on Little Weirdos social media accounts. 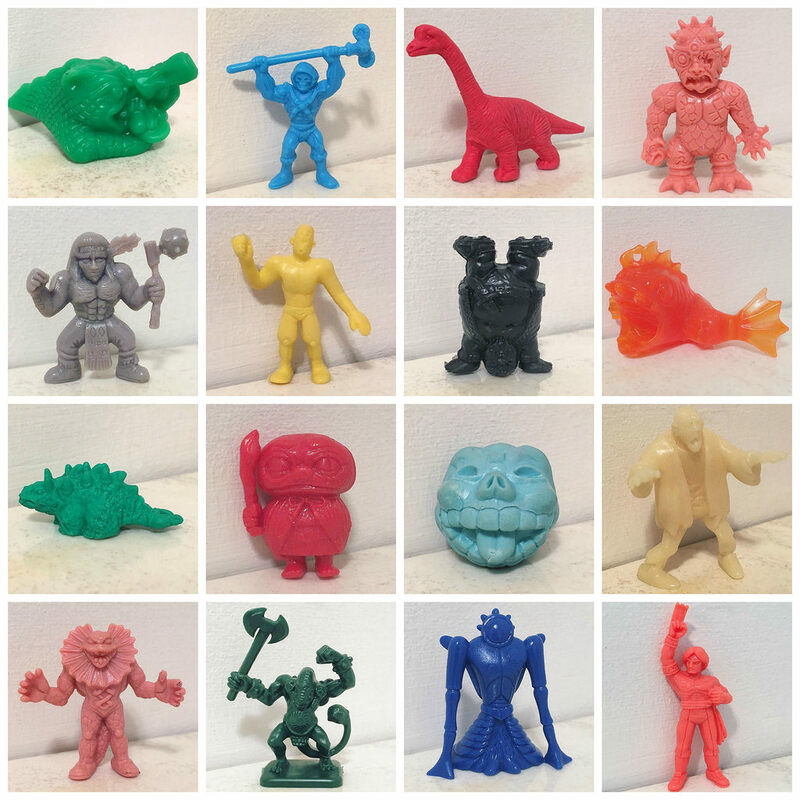 For more details on each figure, check out Little Weirdos on Instagram and Flickr. Hope you can find time to ID the mini figs pictures like you used to. I will do my best to do that again in the future. Trying to figure out a faster way to do it as it can be time consuming.